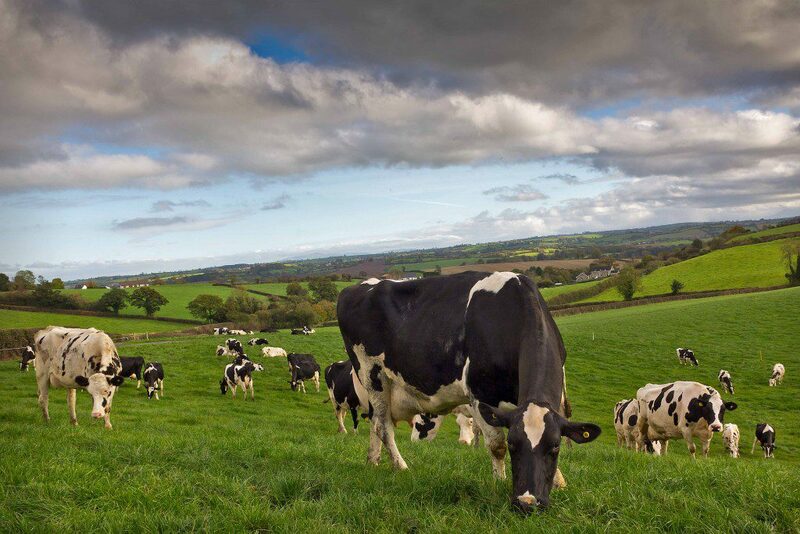 Dairy farmers should commit to securing dry matter intakes of 13kg per day from grazing alone with their fresh calvers this spring, according to Teagasc dairy specialist Tom O’Dwyer. “If this is topped up with 3kg of meals, cows should peak at between 1.9 and 2.0 kg of milk solids per day,” he said. “There are large quantities of grass on farms at the present time, all of which is available for grazing. Weather and ground conditions permitting, dairy farmers should cut silage completely from their fresh cow diets as soon as possible. O’Dwyer confirmed that the grass now available was grown last year. “So farmers must act to get these plants growing actively again in 2016. In order to make this happen Teagasc is recommending the immediate application of 23 units per acre of Nitrogen across three-quarters of the available grazing paddocks. O’Dwyer said that urea is the cheapest form of Nitrogen available at the present time. “It is better value than CAN. Our recommendations correspond to a urea application rate of half a bag to the acre. “There is some evidence to confirm that fertiliser prices have come back a little bit this spring, when compared with 2015 levels. 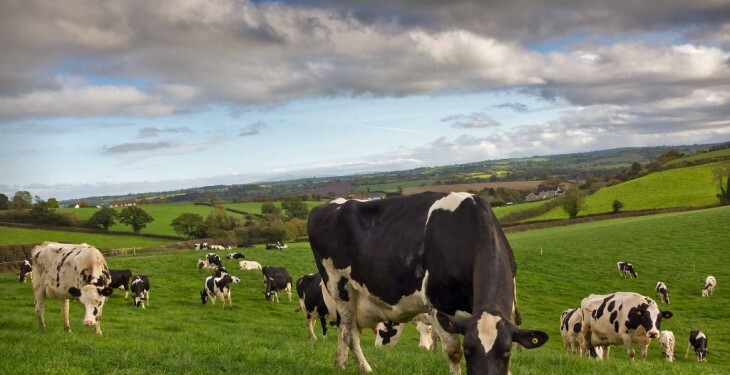 The Teagasc representative acknowledged that dairy farmers must seek to cut costs this year. “But there is no silver bullet in this regard,” he said.